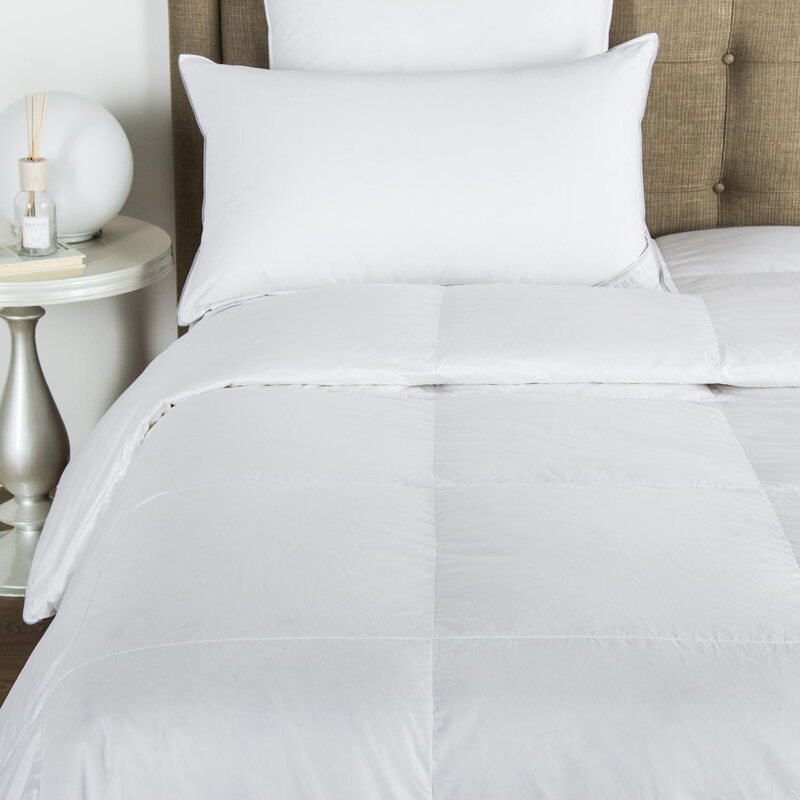 Delicate stylings of the Bicolore Duvet Cover make it the perfect addition to your elegant bedroom. 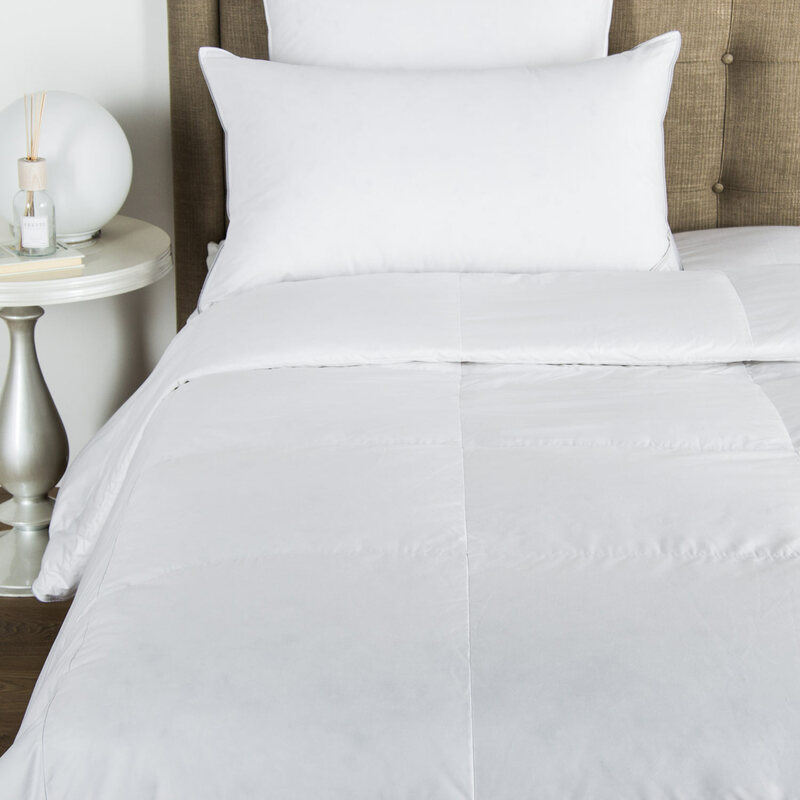 Smooth, soft and luxurious, sink into a perfect night's sleep every night. 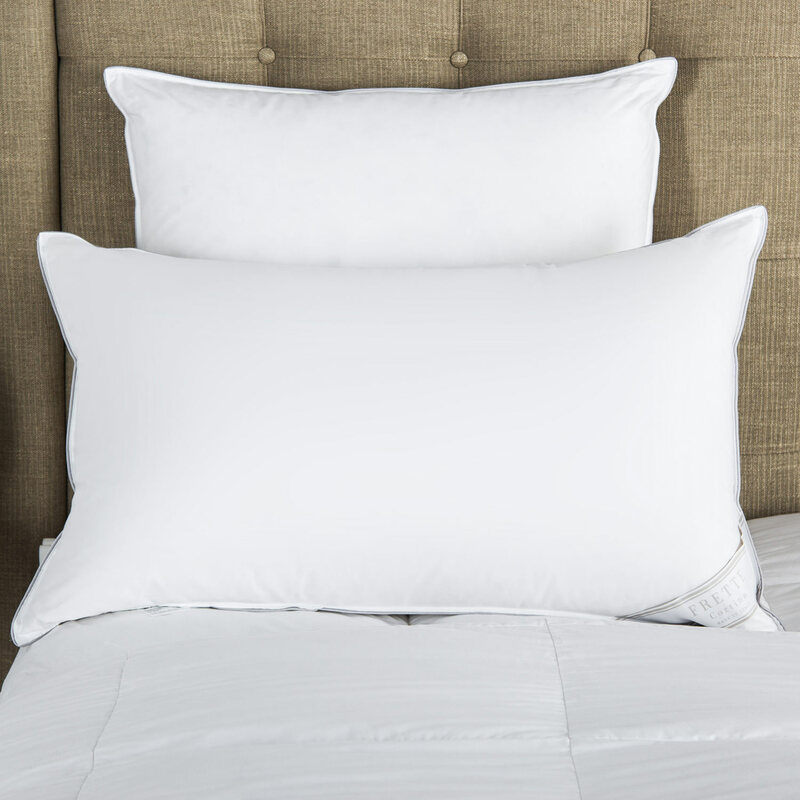 The Bicolore Duvet Cover features an elegant contrasting border finished with Frette's signature open hemstitch on pure long-staple cotton sateen. Ideal for any classic bedroom, this delicate design will provide your space with a luxurious ambience. Try neutral tones for a subtle accent, or bold colours to bring any bedroom to life. 100% cotton. Made in Italy.